OUR CHOCOLATE BARS COME IN A RANGE OF ENTICING FLAVORS AND STYLES, EACH COMPRISED OF DELICIOUS, RESPONSIBLY SOURCED INGREDIENTS. 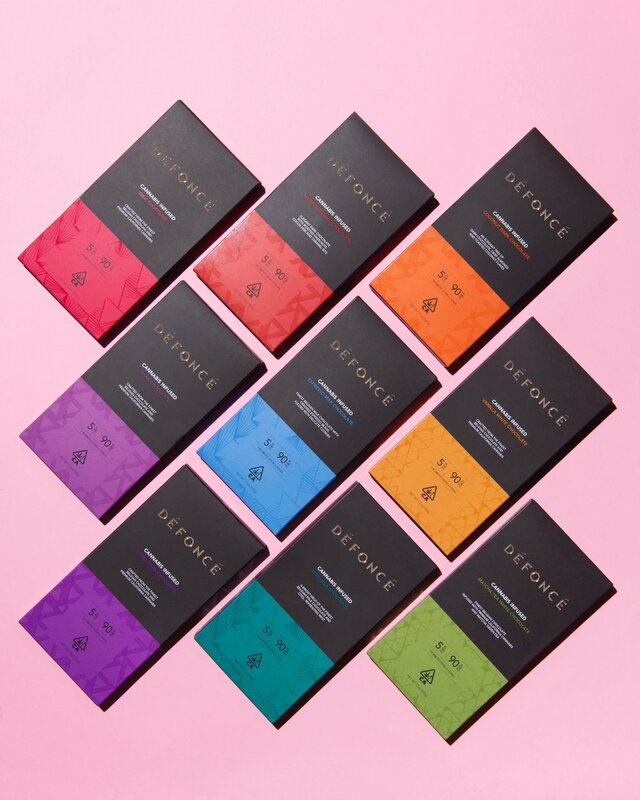 ALL BARS CONTAIN 90MG OF THC, OR 18 SERVINGS OF 5MG. FROM MATCHA TEA WHITE CHOCOLATE TO CLASSIC MILK CHOCOLATE, OUR SINGLE SERVING SQUARES ARE INFUSED WITH SIMPLE, QUALITY INGREDIENTS. 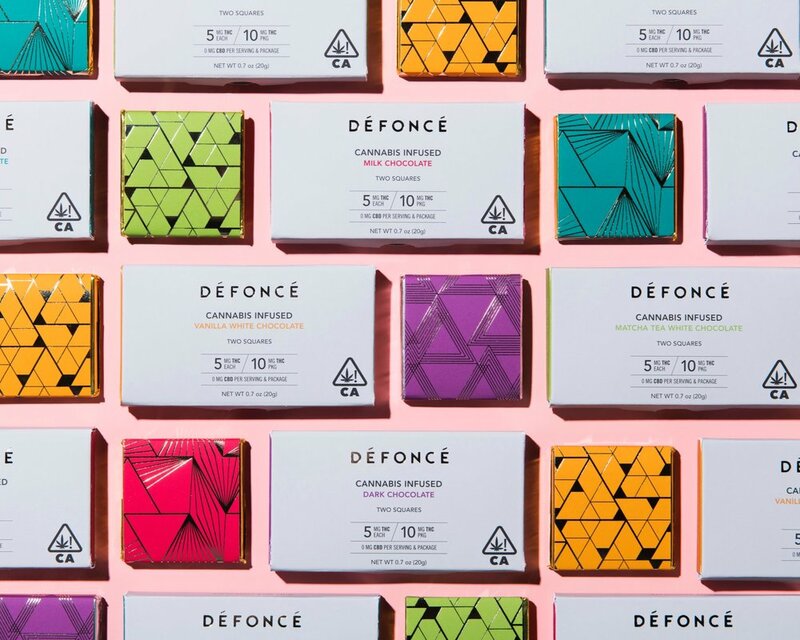 AVAILABLE IN EIGHT-PACK BOXES, WITH EACH SQUARE CONTAINING 5MG OF THC. FROM RICH DARK CHOCOLATE TO VANILLA WHITE CHOCOLATE, OUR SINGLE SERVING SQUARES ARE A PERFECTLY PROPORTIONED TREAT. AVAILABLE IN TWO-PACK BOXES, WITH EACH SQUARE CONTAINING 5MG OF THC. WHOLE-ROASTED ALMONDS, WHOLE-ROASTED HAZELNUTS, WHOLE BLUEBERRIES, AND DARK-ROASTED ESPRESSO BEANS COATED IN OUR FINE BELGIAN CHOCOLATE. EACH TUBE CONTAINS 40 PIECES, WITH EACH ONE CONTAINING PRECISELY 1MG OF THC.